As a School Destination Management Company, GET endeavours to make the process of planning and running a trip as easy as possible. Schools worldwide are more confident to offer visits out of school and overseas knowing they have the benefit of our expertise. 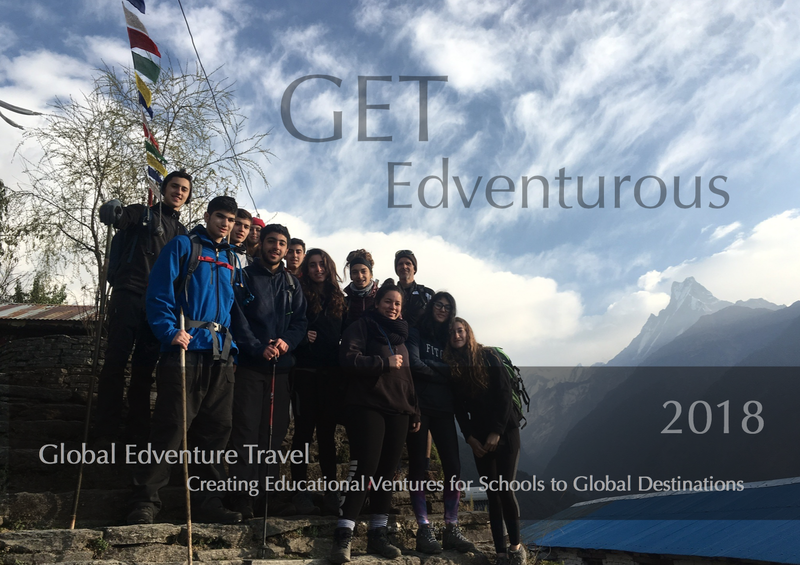 The information available to support the planning process is simple but effective for those schools, and in particular, those teachers, hoping to give their students that trip of a lifetime. An area which has become increasingly important is the ability to manage the risks associated with any type of school visit; whether a day trip to the town centre or a four week expedition overseas. GET is no stranger to Risk Assessments and we continue to provide trips which have been planned effictively taking into account all potential risk, within the bounds of possibility. What is a Risk Assessment? There are many types of risk assessment within the scope of school travel, we is one common objective which is to identify hazards which may pose a risk to our groups and to manage those risks accordingly, which will ultimately see our groups returning home safe and sound. Why do we carry out a Risk Assessment? The STF’s (School Travel Forum’s – UK) paper on Demystifying Risk Assessment, outlines 2 main reasons for carrying out a Risk Assessment. The process will inform your group management plan and improve your control of safety. Good, recorded group management plans not only contribute towards the safety process, they demonstrate that leaders have followed good practice. GET will provide the school with a Risk Assessment, which the school can use to support their own Risk Assessment. However, the school and teachers know the pupils and only they can prepare their final risk assessment and inform us accordingly.